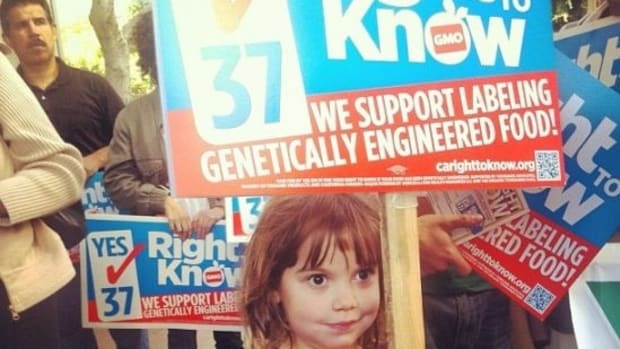 Dean Foods, parent company of Horizon organic milk and WhiteWave (which manufactures Silk Soymilk) has invested more than $250,000 in the fight against Prop 37—the November 2012 California ballot measure that could require labeling of GMO foods—and the Cornucopia Institute is calling them out. 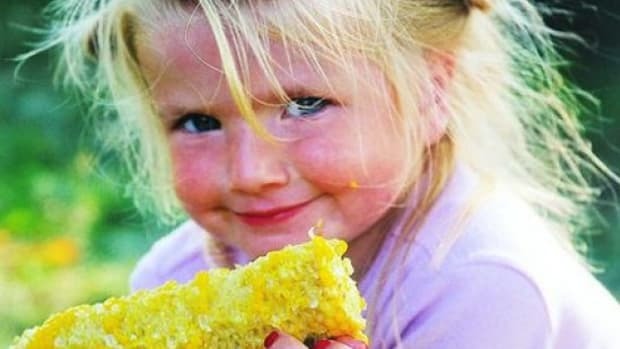 The Cornucopia Institute, a non-profit organic industry watchdog, has issued an open letter to the family-scale organic milk farmers who supply Horizon with more than 50 percent of the milk it distributes, calling on them to contact Dean Foods to protest the support of the anti-Prop 37 campaign. 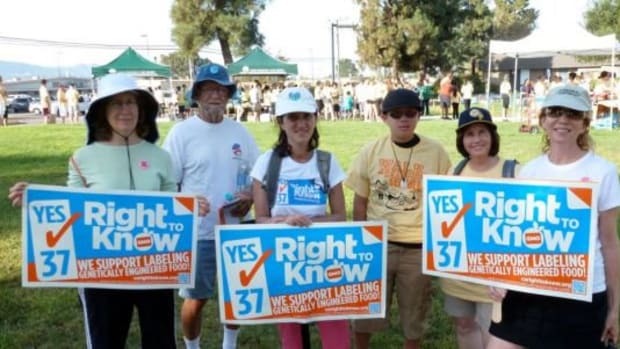 Dean Foods is not the only natural foods brand to have been outed for showing opposition to Prop 37. 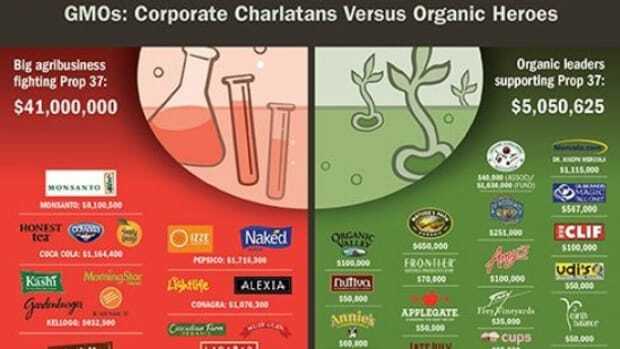 The parent companies of Kashi, Cascadian Farms, Muir Glen, Santa Cruz Organic, Naked Juice and others have donated varying amounts of money to the campaign trying to kill the proposition, including a television campaign that was ultimately pulled because of unauthorized depictions of the Standford University campus. 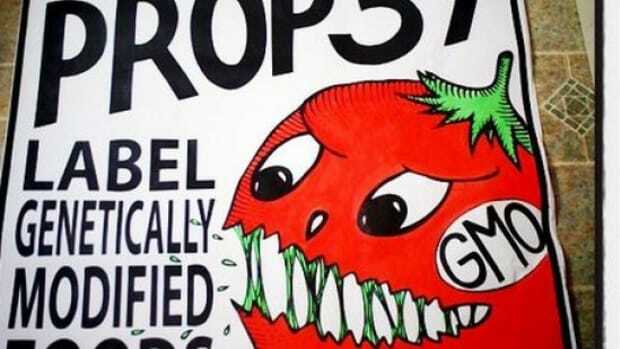 The Cornucopia Institute and organic foods company Nutvia, who produced the graphic above, are calling the investment in the anti-Prop 37 campaign a betrayal of the company&apos;s customers. 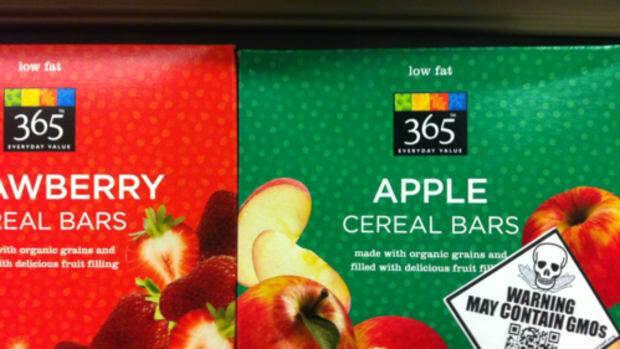 This week, Dean Foods sold a minority share in WhiteWave in an IPO on Wall Street, garnering $400 million in profits. 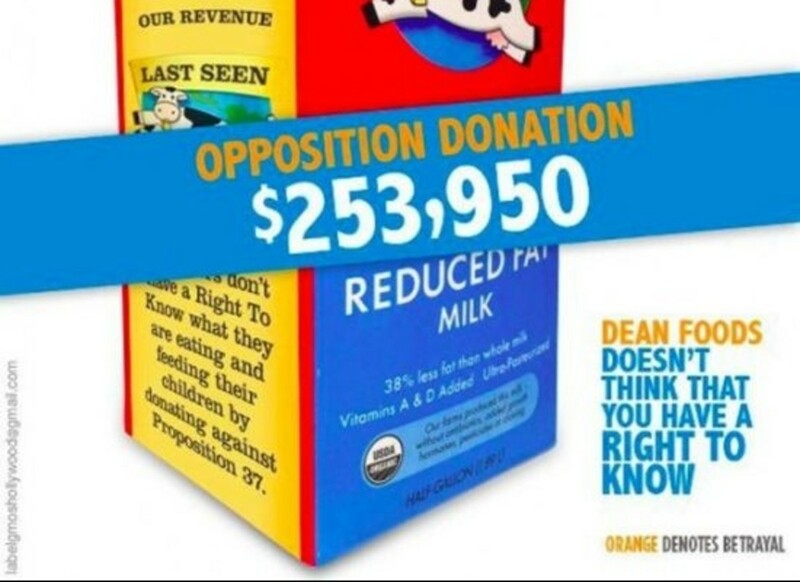 As Cornucopia Institute co-founder Mark Kastel put it in his letter to dairy farmers, "Please contact corporate officials at WhiteWave and ask them to put their money where their mouths are. Ask them to walk the talk. 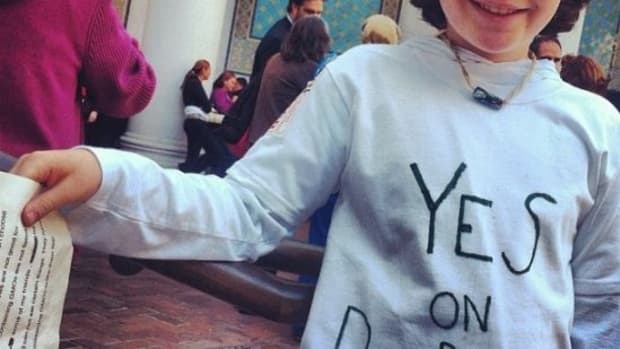 After all, they have an extra $400 million rattling around in their pocket as of today."